While missing teeth lowers the aesthetic of your smile, but impacts the overall health as well. Wernick Family Dentistry wants to help you regain the confidence in your smile by providing a permanent missing teeth solution. Our Virginia Beach dental implant treatments are an innovative restorative treatment which increases the stability of your bite and restores your smiles aesthetic appeal. Implant supported restorations replace a missing tooth from root to crown. The implant post is constructed of biocompatible titanium, and when surgically placed, it integrates with the jaw bone, acting as the tooth root. An abutment is then placed on top so it may hold the replacement tooth. Dental implants are versatile and can adapt to a variety of prosthetics such as crowns, bridges, or dentures. Implant-retained dentures supported by implants is a comfortable and permanent tooth replacement option. It offers increased stability compared to traditional prosthetics while supporting the jawbone to prevent facial collapse. Implant supported fixed bridges replace multiple missing teeth. Unlike traditional methods to sustain bridges, there is no need to alter neighboring teeth to support the fake tooth. Dental implants allow for the conservation of surrounding healthy teeth. Single unit dental implants are for patients who are only missing one tooth. Our dental office offers porcelain crown restorations for a natural looking smile. Dental implants are one of the most efficient and lasting ways to restore missing teeth. Our dental office in Virginia Beach will conduct examinations and analyses to determine if you are eligible to receive dental implants. You must have optimal oral and overall health to be considered for dental implants. Gums must be healthy in order to support dental implants and the restoration. If you are showing signs of periodontal disease, gum disease treatment, maintenance, and a gum graft may be necessary. Although the implant sustains the density of jaw bone, it requires a certain volume to be supported. 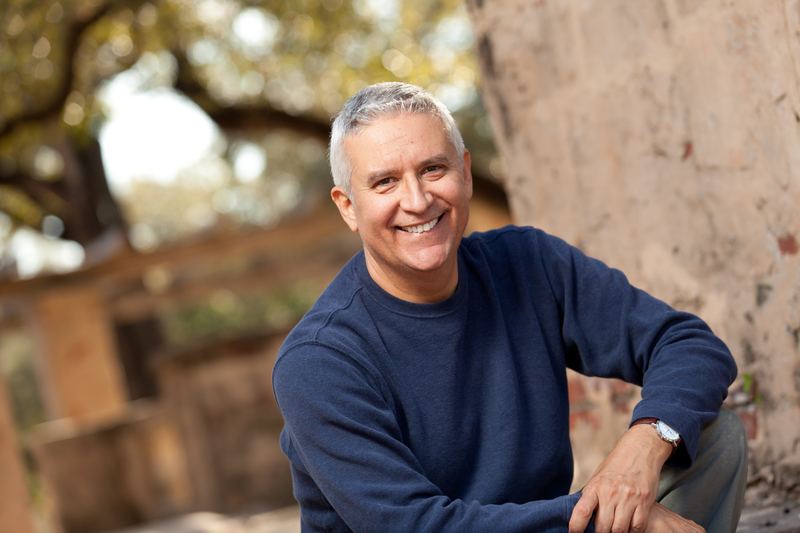 If you’ve had missing teeth for some time, your bone density may be low and require enhancement. Bone grafting is an option available to patients if they do not meet this qualification. If you do not meet the requirements for dental implants and are in need of a graft, we will refer you to a trusted local surgeon to get the care you need. Our Virginia Beach dental implant providers want to ensure that you get the care you deserve by working together with specialists to create the smile that you desire. If you have any questions or want to see if dental implants are an option available for you call Wernick Family Dentistry in Virginia Beach to schedule a consultation today!